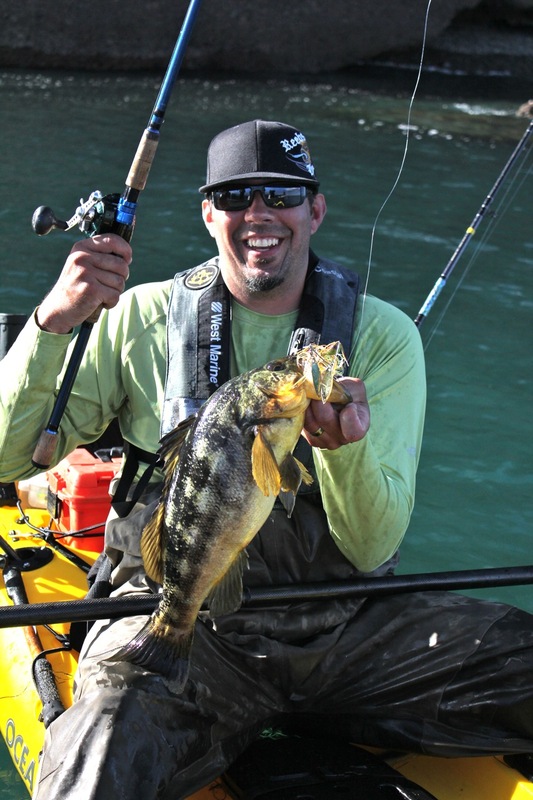 If you are looking for a great fall adventure kayak fishing trip, you should join me on Cedros Island in Baja October 1-5. If you want a shot a great yellowtail fishing and the best calico bass fishing you can find you need to join us on this trip. Visit my site for more information about the trip.